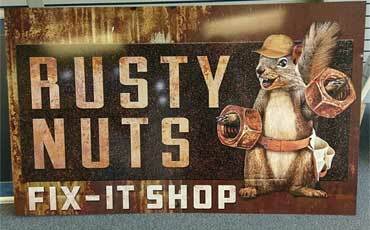 Our custom signs will catch attention for your business! Rely on trained designers for quality graphics, logos, etc. 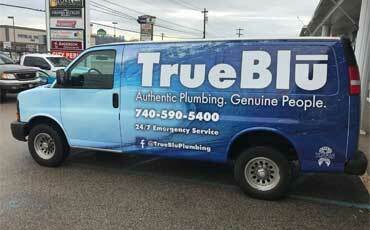 Turn any vehicle into an eye-catching ad on wheels! Since 2012, Elite Signs has been providing many small business owners in West Virginia and Ohio with high-quality signs, logos, and graphics for competitive prices. 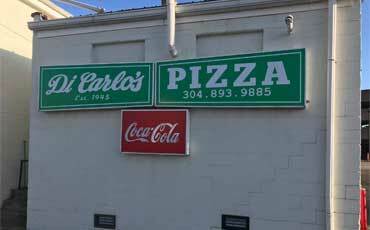 A visual representation of your company will let customers know what you have to offer, so rely on the experienced designers at Elite Signs LLC in Vienna, WV, for all of your advertising needs! We use our extensive knowledge of the industry and our years of training and experience to provide our commercial customers with the branding and visual advertising they need to reach their potential client bases. Contact us today if you are interested in quality, affordable signs, vehicle wraps, banners, and more! At Elite Signs, we pride ourselves on our quality customer service and our outstanding designs. Our most important goal is to help you reach your target audience when advertising your services or products, and we deliver every time! You can rely on the experienced professionals at Elite Signs to provide you with the signs you need at a fair price, and let us help you reach your business potential! Growing your business is as easy as contacting the experienced staff at Elite Signs in Vienna, WV. We offer a wide range of branding products to reach as many potential customers as possible, including vehicle wraps or vehicle lettering, lit signs, banners, digital printing services, and much more. We are the area’s leader when it comes to custom advertising, so let us help you grow your business with our impressive branding products! We proudly serve businesses throughout the Mid-Ohio Valley, where you can rest assured that your new ads will be seen by many! Reach Potential Customers with Quality Advertising Materials! As all business owners know, reaching the right target audience with the right message is an important aspect of any successful company. We offer quality work for extremely competitive prices – and our advertising materials can end up paying for themselves in a matter of weeks! For instance, if just 1,000 people per day were able to see a bright, bold, and easy-to-read advertisement for your company, that’s 365,000 potential customers every year!